A Bill bringing New Zealand’s ratification of the CPTPP a step closer had its first reading in Parliament today as Mexico becomes the first country to notify it has ratified the 11 member trade deal. Today Mexico notified New Zealand, as Depositary for the CPTPP, that it had completed its domestic procedures to ratify the agreement. Minister for Trade and Export Growth David Parker congratulated Mexico on becoming the first signatory to ratify at a formal hand-over of the notice by Mexico’s Ambassador Traslosheros. “Plurilateral trade agreements such as the CPTPP are increasingly important for export-driven economies,” David Parker said. “Mexico’s speedy ratification, less than four months after the agreement was signed in Santiago, is a welcome indication of support for open markets and global trade rules. Mexico is New Zealand’s largest goods trading partner in Latin America and this country’s 21st-largest export market overall. Goods and services trade with Mexico was worth $742 million in 2017 and lower food and beverage tariffs in particular should see this grow. CPTPP will also increase opportunities to bid for government contracts and improve transparency in intellectual property and regulation. 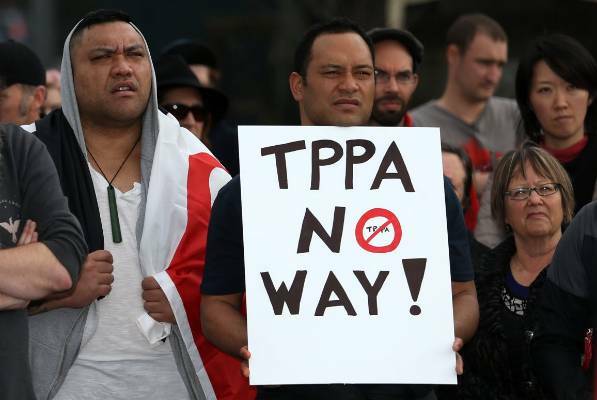 The CPTPP comes into force 60 days after at least six of the 11 signatories have ratified. The other signatories are: Australia, Brunei Darussalam, Canada, Chile, Japan, Malaysia, Mexico, Peru, Singapore and Viet Nam.